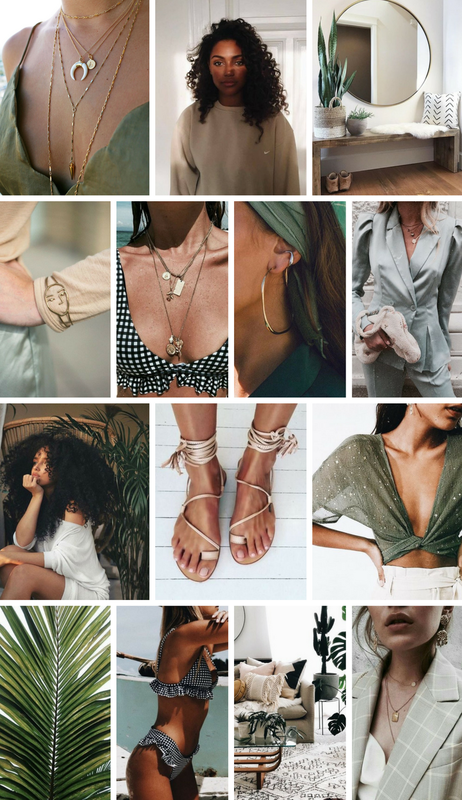 August Mood Board | 2018 — Posh Mode Ave. I hate to say this but summer is basically over!!! At the end of this month I will be heading back to college for my senior year, which I am excited and kind of sad about. With me going back to school soon I have been trying to work hard on making blog content and getting it scheduled ahead of time. Blogging while in school is very challenging. This upcoming semester I will be taking 5 classes and try to keeping blogging at least 4 times a week, while trying to make content for my two YouTube channels! So my schedule is going to be super busy and stressful but I am up for the challenge. Come up with new schedule for school, blogging, and YouTube. Get mentally prepared for school. Schedule out a lot of content. Try to enjoy my last few weeks of summer.